Energy Experts International (EEI) provides hands-on safety management and technical support to the utility industry through its Field & Technical Services. The extent of EEI’s commitment to maintaining a safe and productive work environment is wide ranging. Safety, integrity and asset management are vital to a company’s operations, reputation and bottom line. EEI offers a broad range of field and technical services to assist in maintaining and operating your natural gas, electric power, and petroleum systems. Our staff of natural gas and electric utility and energy company veterans brings together extensive hands-on experience and sound technical knowledge to support its clients. We can provide stand-alone services or complement your company’s capabilities. 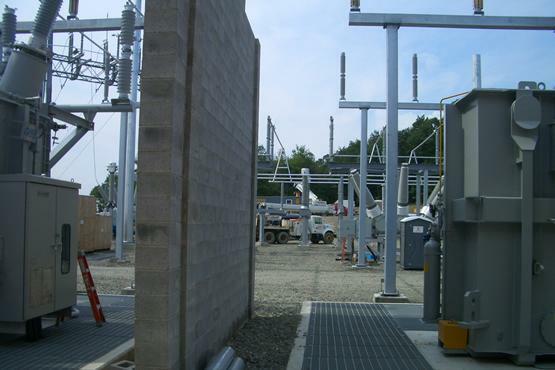 EEI’s staff can support large projects requiring a quick ramp up in project schedules. EEI subject matter experts specialize in providing skilled field and technical services to support your company’s natural gas pipeline systems, including transmission, distribution, and storage. EEI specializes in providing field and technical services to support your company’s electric power grid systems, whether transmission or distribution. We can provide stand-alone services or a range of services to complement your company’s requirements. We offer training and education in almost all areas of operations, construction and maintenance, as well as inspections, audits, training, field support, field consultation and process improvements. EEI has worked with a myriad of clients, including public investor owned utilities and municipal organizations. One of the critical components in today’s modern pipeline systems are the valves and actuators that allow the natural gas or refined products/crude systems to operate safely and effectively. EEI’s Gas Inspection Program provides pipeline inspection and integrity services for natural gas pipeline systems. 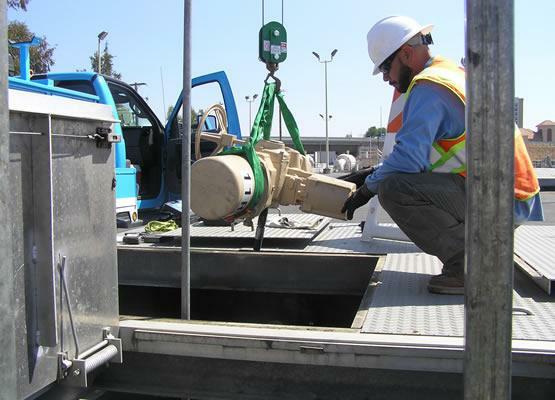 Services include inspections of gas transmission, distribution and storage systems. 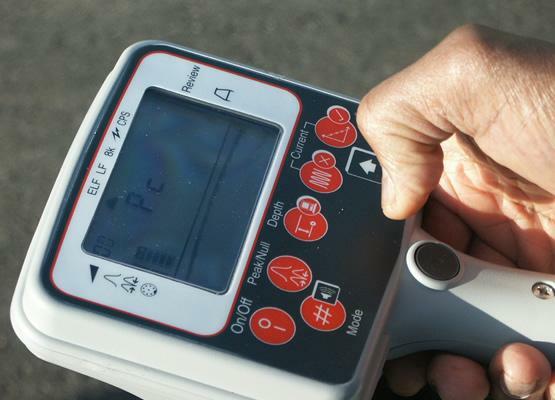 Our services are compliant with the requirements of the U.S. Department of Transportation (DOT) Pipeline Hazardous Materials Safety Administration (PHMSA) and those of state regulatory agencies, such as the California Public Utilities Commission. EEI is committed to our clients in the personnel that provide the services. EEI has been serving the Natural Gas Industry for over 16 years. 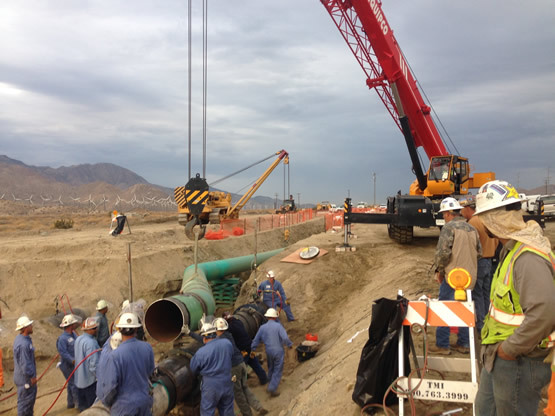 EEI has a proven track record of continuous service with clients that include major natural gas utility companies, such as Pacific Gas & Electric Company (PG&E), Southern California Gas Company, Piedmont Natural Gas, etc, as well as many municipal gas utilities.